It could not be helped. Listening to Nancy Welch talk about senior citizens and people with disabilities who need help getting here and there stirred memories of my late father, Jake. He passed away in 2010 at the age of 93. For the five years he was in assisted living here, he had his personal volunteer driver – me. Doctors’ appointments. Church. To the mall to just sit and talk and watch the people walk by. To do a “ride around” – as we called it – and simply ride around to see the city and places, along the Tennessee River, to the mountains. He loved eating out at a Waffle House. Just getting a haircut was a special trip for him, along with taking social trips to meet friends or family. Wherever he wanted to go. It was a blessing for me, our times together. These seniors and people with disabilities have the same needs that my dad did. Back to Nancy Welch. 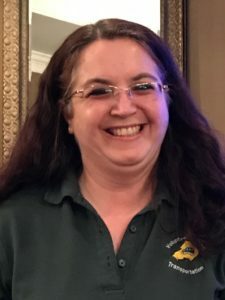 She is the assistant program manager for the Knox County Community Action Committee’s Volunteer Assisted Transportation program, which is now in its 10th year and has made more than 50,000 trips to date. 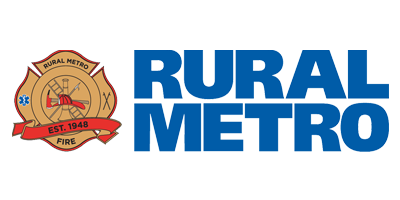 Welch spoke recently to the Rotary Club of Farragut, and her message was both informative and touching. It’s not just a Monday-Friday service. The service also can be used at night and on weekends. These special people don’t just drop these folks at the door and wait for them. They sit with them at doctors’ offices, help them shop and even go to church with them. Yep, they have volunteers who work on Sunday mornings taking their buddies to church. “We really need volunteers,” Welch said. “We have a roster of 40, and 35 of those are really active.” And she means really active. On average the volunteers are making 600 trips a month, and she’s receiving requests for approximately 650 a month. Those being helped pay $6 per roundtrip and can make multiple stops. 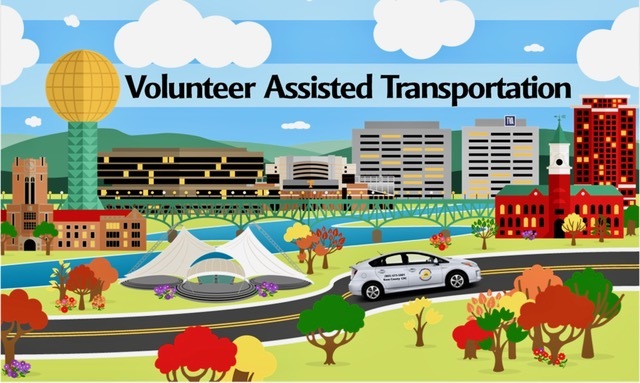 The volunteers drive one of the agency’s 17 vehicles – seven small wheelchair-accessible minivans and 10 Toyota Prius hybrid sedans. “Because of insurance, we steer people away from using their personal vehicles,” she says. The CAC has liability insurance to cover the drivers and vehicles. Drivers are given CPR and first-aid training (in case something happens). Volunteers must be at least 21 and have three years of driving experience. Each volunteer goes through a background check as well. If you are interested in becoming a volunteer and want to hear more about this special service, call Welch at (865) 673-5001 or email her. Give her a chance to bend your ear.